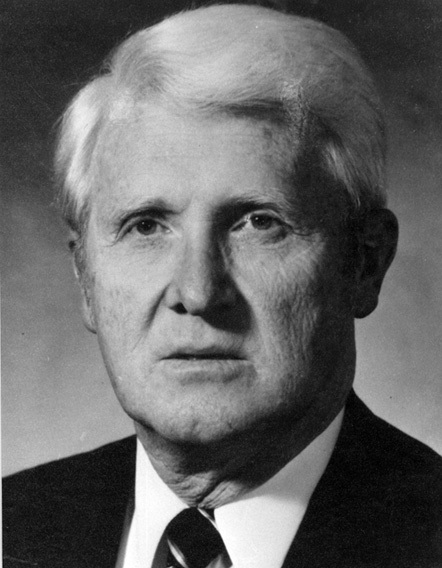 Talmadge Lassiter (1936-2006) was head of Durham Public Safety, which combined the functions of the fire and police departments, from 1980 until it was dissolved in 1985, at which point he served as chief of police until 1988. He led “Operation Take Over,” a citywide campaign against drug and street crimes that resulted in as many as 250 to 300 arrests nightly. This initiative encouraged many local drug dealers to retire or relocate. When accused of racial prejudice, sexual harassment, and excessive force, he responded by organizing the Human Rights Committee, which was responsible for overseeing reports of discrimination and intolerance within the department. A Crime Stopper program was established under his watch in 1983, initiated by the Council of Civic Clubs as a community service project. The Drug Abuse Resistance Education Program (DARE) was introduced in the fifth grades of all Durham city schools in 1987. Also during Lassiter’s time in office, Glenda Beard was promoted to lieutenant and later captain, the first female in the Durham department ever to hold either of these positions and the first female lieutenant in the state. Cleo Warren became the department’s first African-American major. Alana M. Steele was promoted to public safety supervisor, making her the first female supervisor in the police department.